Vestibular Rehabilitation is designed to alleviate the primary symptoms of vestibular dysfunction, such as impaired balance, dizziness, and visual deficits. Treatment can include coordination of eye and head movements, desensitizing dizziness symptoms, progressing balance and ambulation abilities, and increasing general endurance and strength. Drew Nesbitt, DPT specializes in Vestibular Rehabilitation, and has provided effective and evidence-based treatment strategies to hundreds of people who have suffered from balance disorders. Patient History: Dizziness (most often reported as Vertigo) provoked by head movements and changes in position (e.g., turning or lying in bed) lasting for a few seconds, up to a minute. Key Clinical Exam or Diagnostic Test Findings: Dix-Hallpike and or Roll test is positive for symptoms of dizziness. Nystagmus, regardless of canal involvement, has short latency and fatigues with repetition. Primary treatment includes canalith repositioning procedures, such as the Epley or Semont maneuvers. 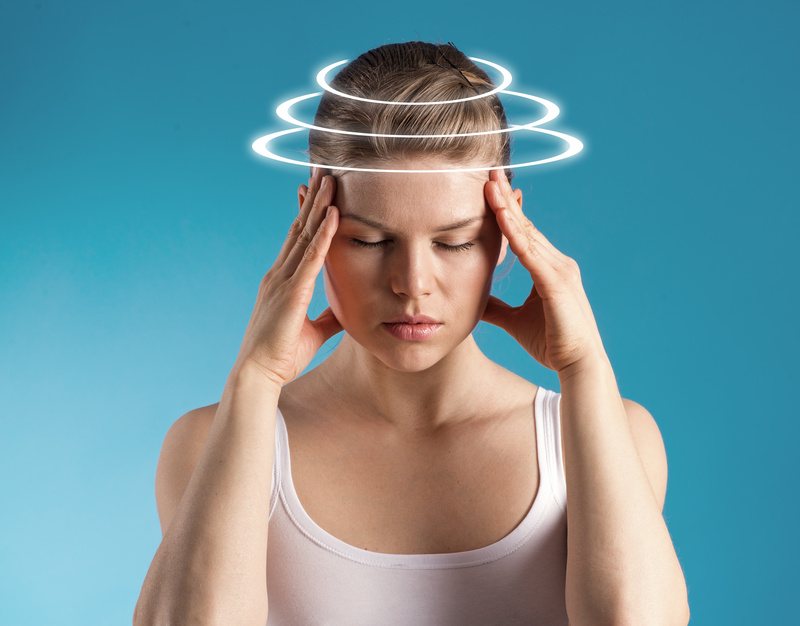 Proven Results: Nesbitt has seen hundreds of patients with vertigo and boasts a 90% success rate of diminishing symptoms in one visit with BPPV patients. Drew is currently accepting new patients at our Lancaster-East location.